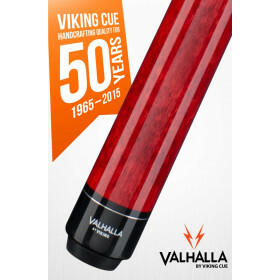 Start playing better pool by getting yourself a new pool cue. 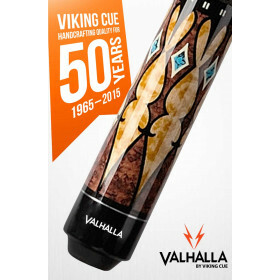 Studies have shown that the best way to improve your game is to play with your own, consistent pool cue week after week. 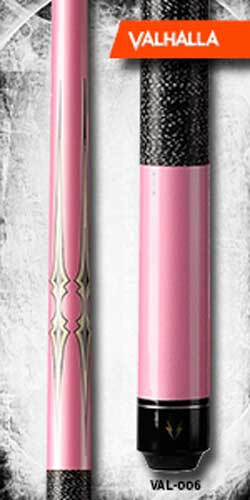 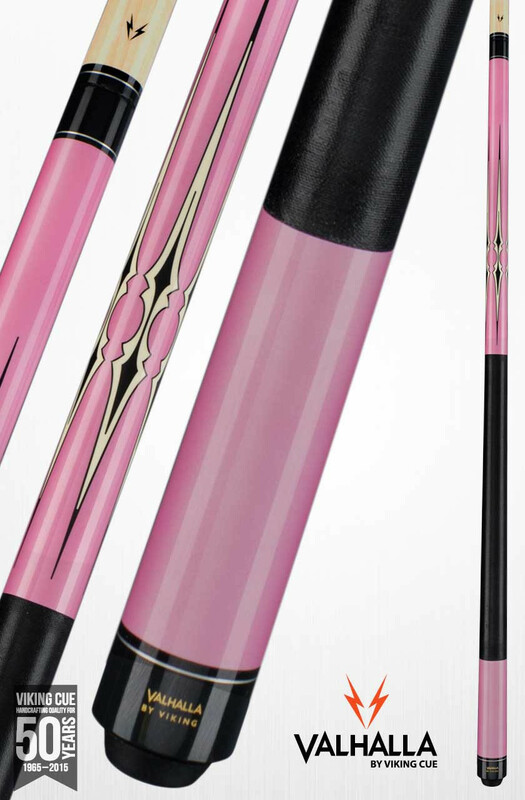 Show off your style with this striking pink pool cue and leave the house cues on the floor. 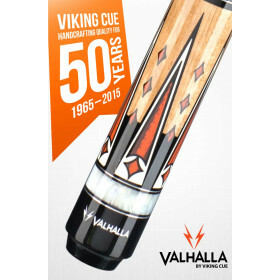 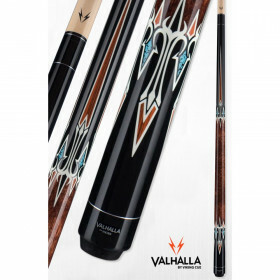 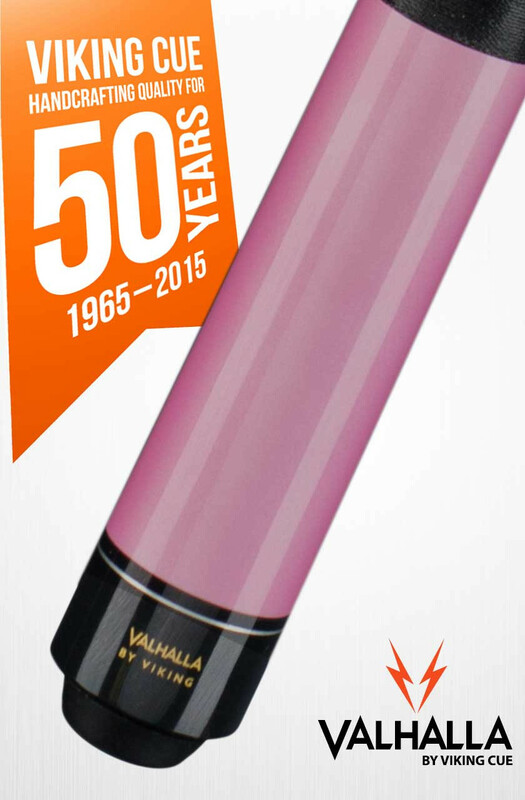 All Valhalla pool cues come with a full lifetime warranty, including warpage.